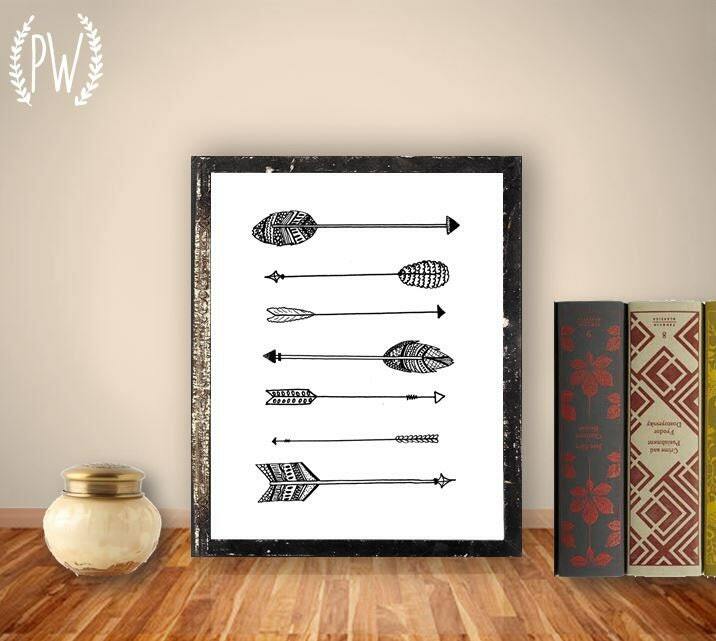 This arrow printable has such a simplicity to it in the black and white, but I love the extra detail in the feathers. 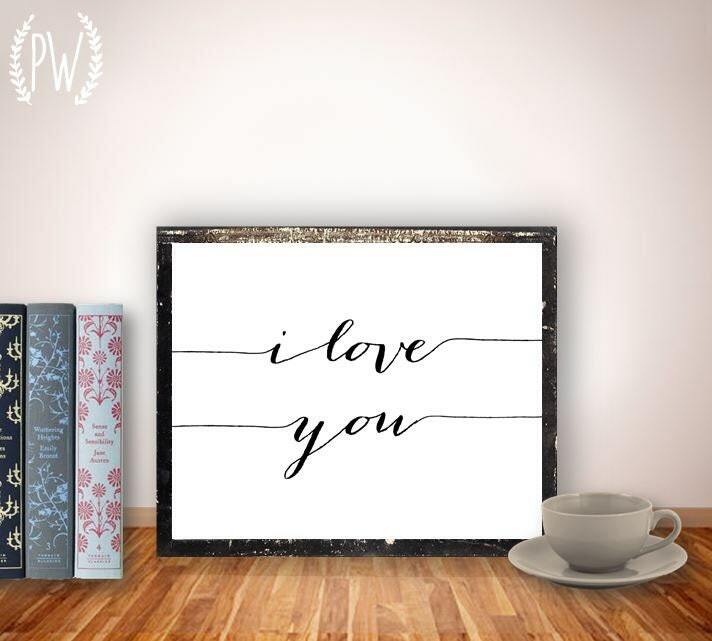 This ‘I love you’ printable is such a simple and elegant piece to add to a space. The continuous lines makes it a piece of art rather then just words. 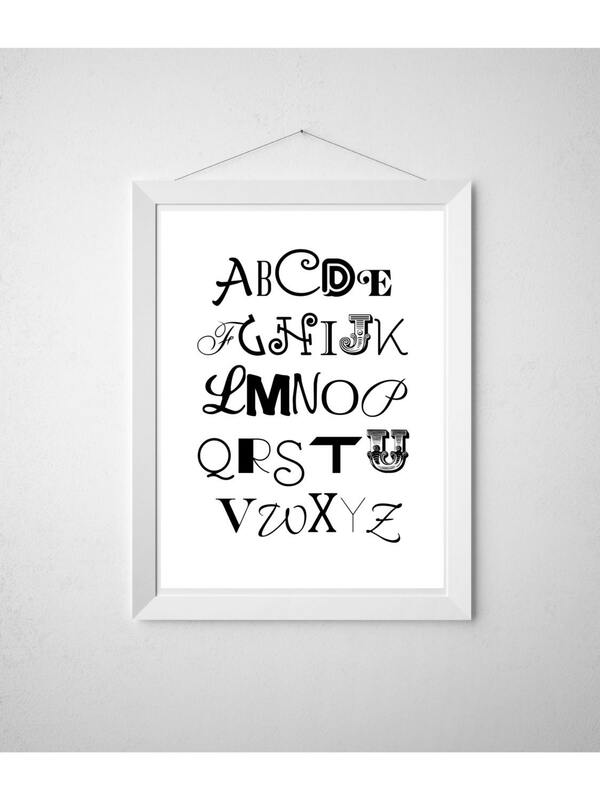 I love this ‘ABC’ printable. The use of different fonts adds such a fun moment to this print. 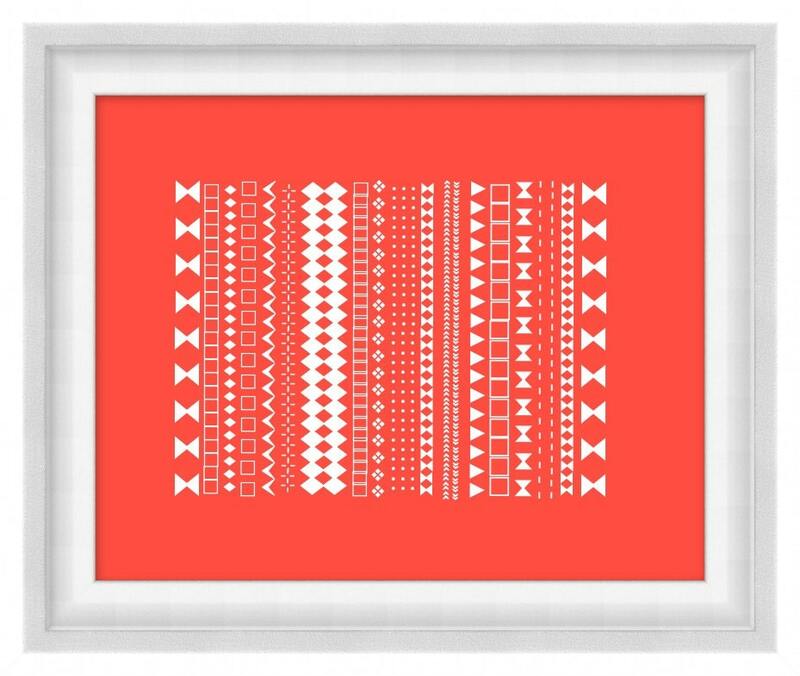 I love adding a bit of pattern to a space and I think this Aztec printable is just perfect. What a fun way to add animals to a room. 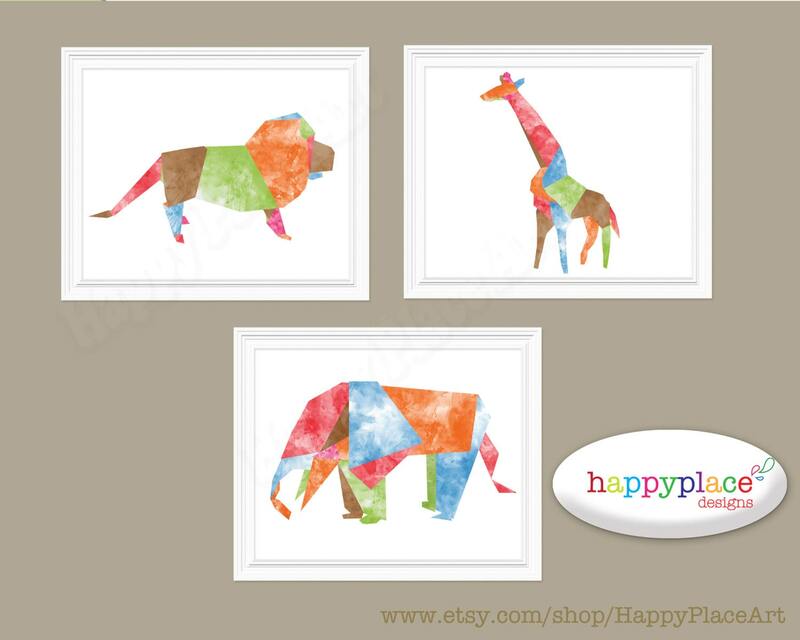 These watercolor-like animal printables are beautiful, graphic and a perfect trio. You’ll have to venture to each of the shops that I featured as they have so many more pieces to choose from. 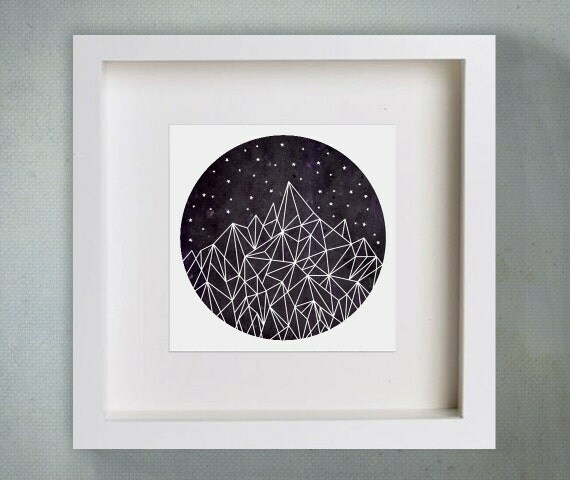 Many of the ones featured can be made in a large selection of other colors, so all these prints can work perfectly in so many different spaces. 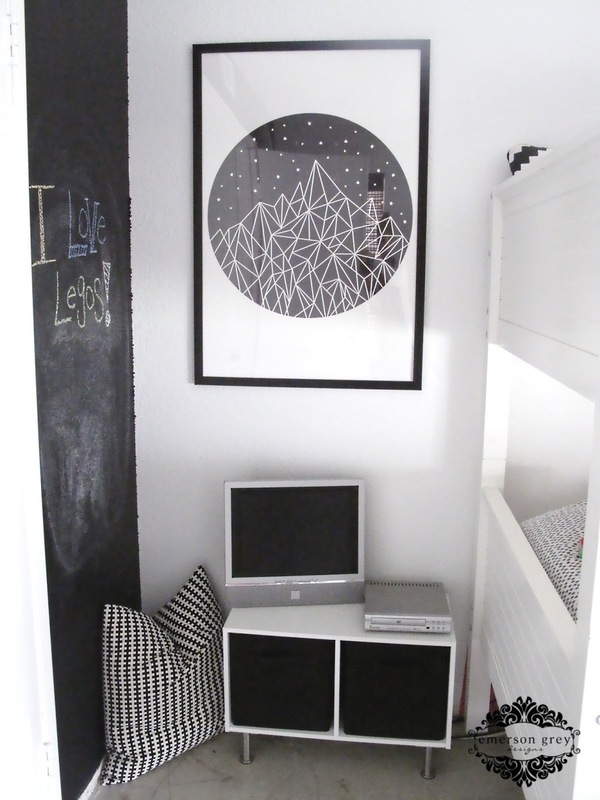 And here is how I used the mountain and stars printable in my kids room. I love how it came out. I knew I was going to use the printable in a poster size because I wanted the impact of the strong contrast between the black graphic and the white walls. I had the print enlarged through Staples poster print option. The quality turned out great and I couldn’t be happier. Hi Bri! 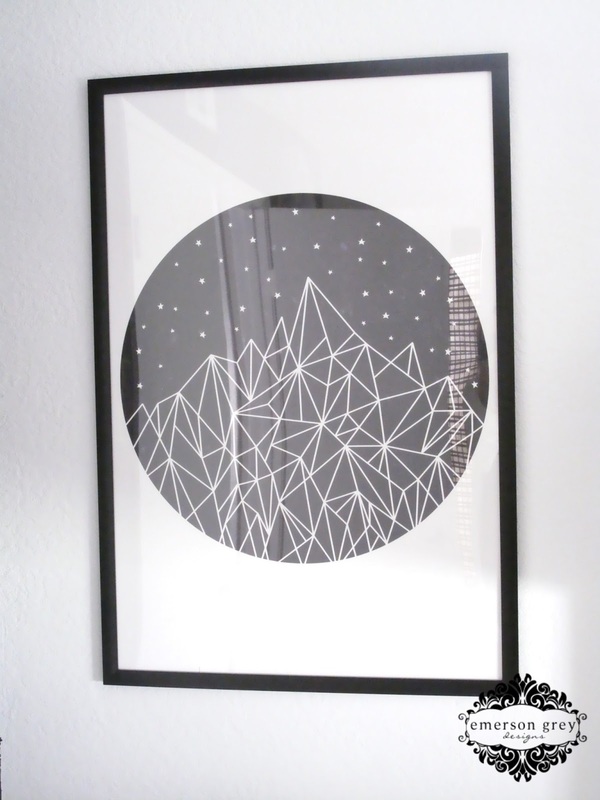 Do you remember the link to the print with the mountains and stars? The link only takes you to the picture and I can't find that shop on etsy. Thanks!